LOL! I saw these and some of the other more interesting designs on the website--made me gasp a little! Funny but I wouldn't pay $2000 for any of them---I'm surprised Daphne Guinness hasn't worn any yet???? Maybe Katy Perry, Lady Ga Ga, or Nicki Minaj would buys these shoes?????? $2000 is a little ridiculous. I'm in complete agreement...I love designer shoes (these funny artistic ones or the really gorgeous artistic ones! )...but for $2000 I could buy SO many other things in life. And I'm sorry, but $2K is how much I make in an entire month. It just doesn't seem worth it for something as transient and silly as these, regardless of how much "fun" they are. At first glance, these shoes are definitely unique, and I would dare say a pair or two are kind of cute. But $2000? HELL NO! This shall remain eye candy. 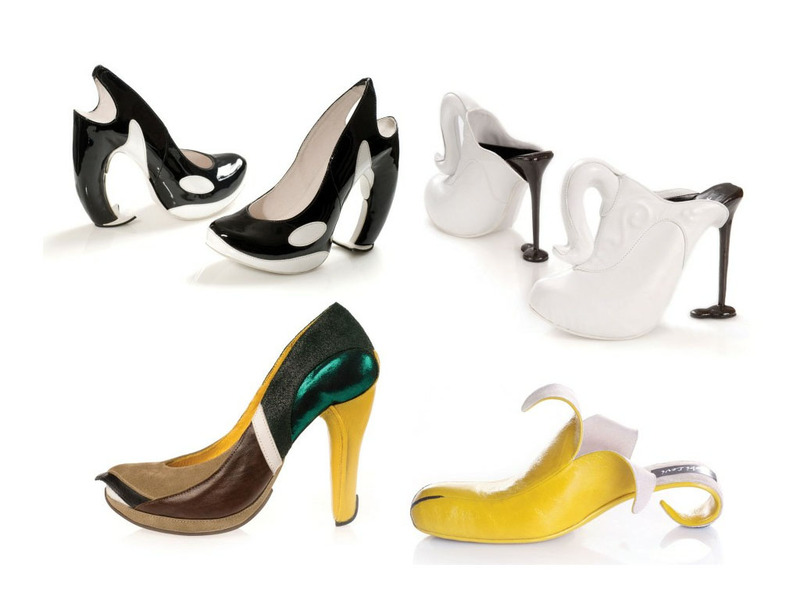 I would totally wear those orca shoes, especially if they cost twenty times less and had a lower heel! 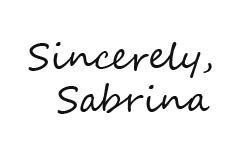 ps Now following you on bloglovin- thanks for visiting my blog! Definitely agree, i'd buy all those skittles first before those! I mean they would be great for house decoration or even maybe an occasional wear for some crazy moment. But the art behind those shoes are wonderful, I'd have to admit. The banana heels are hilarious! I would never shell out that much money for them, though.